New! 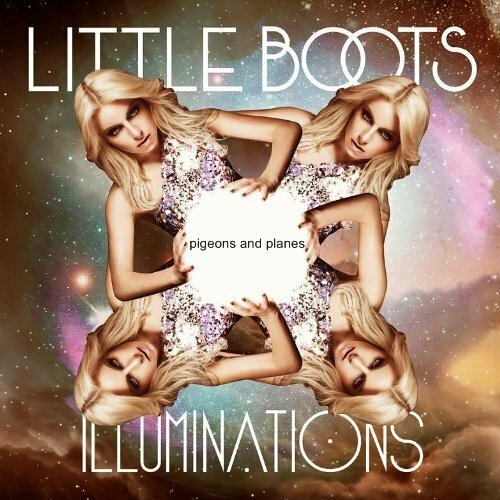 Little Boots – "Magical" "Love Kills" and "Not Now"
Two days ago, Little Boots released her debut album, “Hands“, in the UK and has already recieved good reviews and sales so far. For the US and Canada, she released her 3rd EP “Illuminations” instead, including 3 tracks not included in the debut album, paired along with “New In Town” and “Stuck On Repeat”. via Mossip. Say hello to one of my (many) guilty pleasures. With that weird instrument of hers and the Kid Cudi cover, Lil’ Boots stole my heart a while ago. I don’t bump this on the regular, but I support Little Boots for sure and if you like pop music, you should check her out. If you don’t listen to any pop music, c’mon, lighten up guy. « New! Clipse ft. Pharrell – "I’m Good"